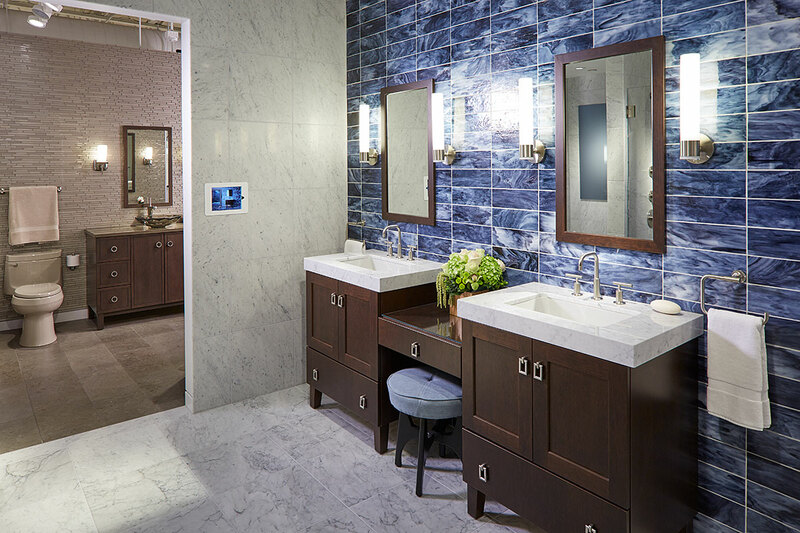 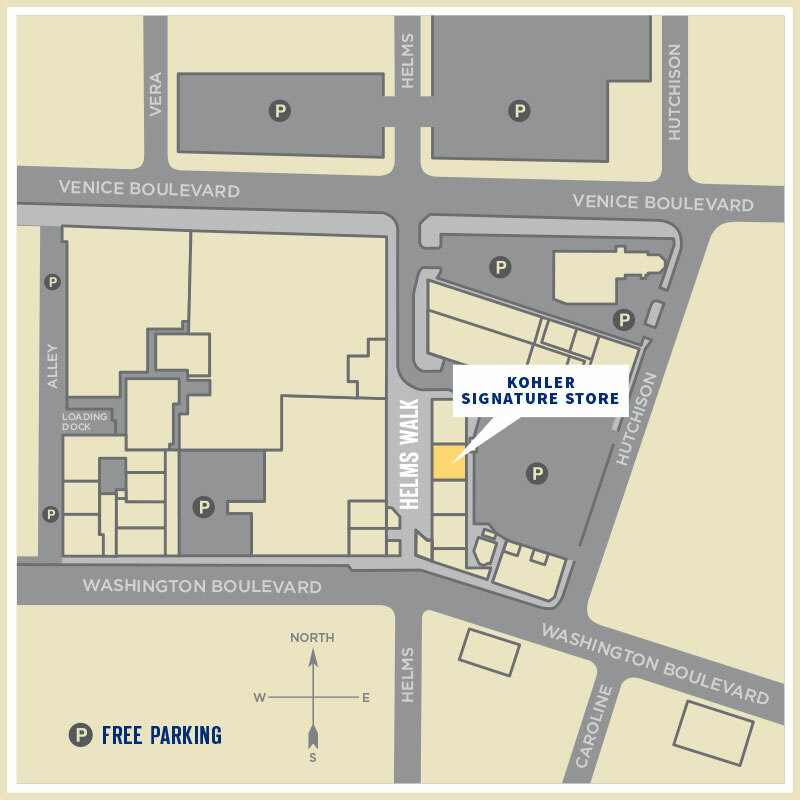 Discover the latest KOHLER products and unparalleled service at the KOHLER Signature Store in Culver City, CA. 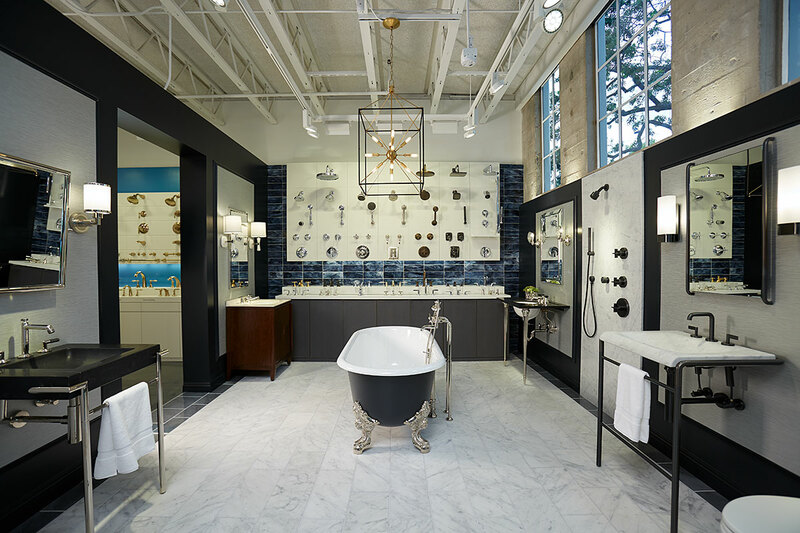 The KOHLER Signature Store offers a unique and comprehensive shopping experience that is distinguished by a modern, innovative store and a merchandise mix that completely indulges you as you experience the KOHLER brand. 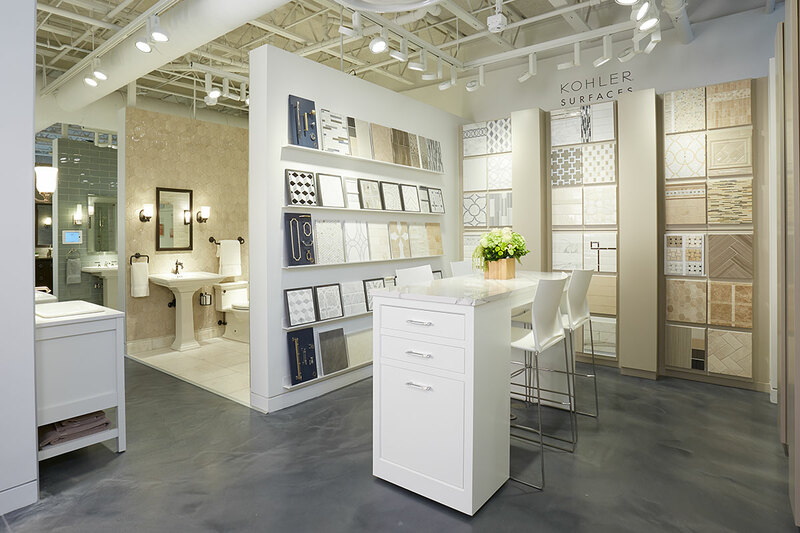 KOHLER project consultants with expertise in bath design, offer design development and project assistance. 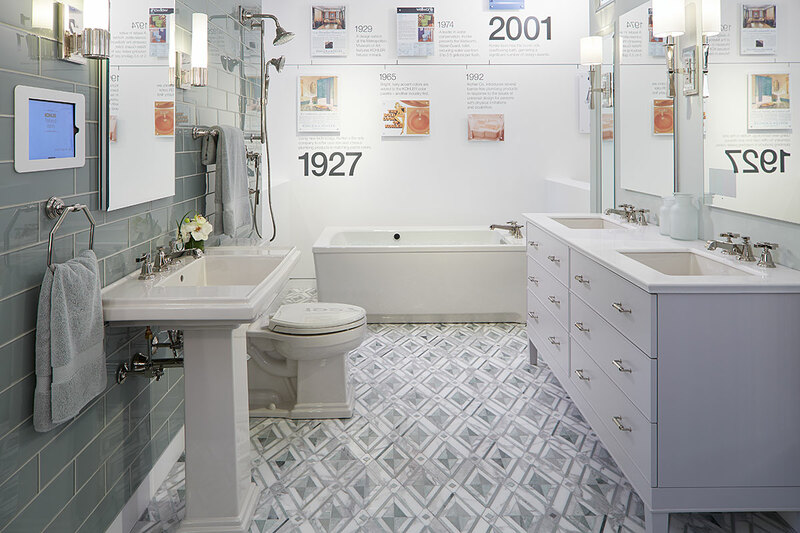 Additionally, the store features functioning products from KOHLER, Kallista, Robern, KOHLER Surfaces tile and stone and KOHLER Custom Vanities.